According to the US Small Business Administration, there are nearly 30 million small businesses in the United States employing almost 58 million people (a small business is defined as an organization with fewer than 500 employees). Small businesses make up a huge and vital part of the national economy. And though many see starting a business as a risky venture, two thirds of all businesses survive at least two years, and half survive at least five years. What, then, makes the difference between success and failure? 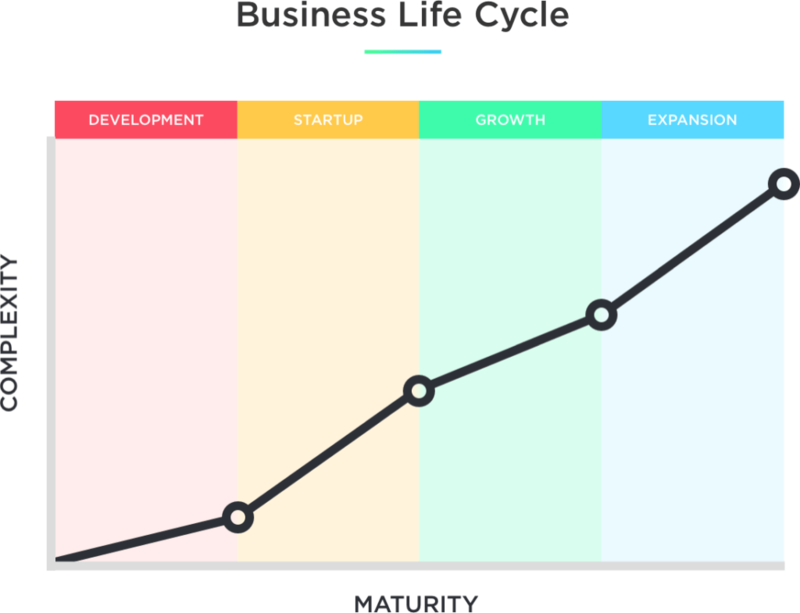 There are a lot of factors that will contribute to a startup’s ultimate success or failure, but the business life cycle can be a big help as you mark your progress. Why? Because many businesses fail simply because the owners don’t know how well they are doing, how healthy (or otherwise) the business is, and what they need to do to get it on the right path. Tracking your company life cycle can address these concerns and inform both long-term planning and strategy, as well as more immediate decisions. As your business matures through the business life cycle, complexity increases. We will go over every business cycle stage, how it applies to your company, and what challenges you should be ready for at each stage. This will provide a reference point and hopefully some things to think about should you find yourself in trouble. This stage encompasses your business at its inception. Before you even make steps towards making it a reality, you first have an idea that you need to develop. In this stage, the main question in your mind should be, Is this business worth pursuing? To answer this, you need to spend time conducting research, including market research—is there a need and ready market for your idea? Discuss the idea with friends and family, being sure to include people of varying demographics. Next, you will need to establish a business structure. What would your business look like and how would it function? And most importantly, what will it take to make this business a success? Once you have thoroughly researched and refined your business idea, you will enter what is perhaps the most crucial phase in the business cycle. It is believed that mistakes at this stage are the main cause of companies not making it to five years. At this stage, product development should be priority. While you want to stay true to your vision and follow your research, it’s important not to be married to an idea that’s not working out. Try different things, see what works and what doesn’t, and tweak your product or service where necessary according to feedback and demand. Bear in mind that at this stage you may have just a few employees who are taking on multiple jobs at once—your company structure won’t (and likely shouldn’t) feel very corporate yet. Since this stage is where most companies fail, it’s important to prioritize sustainability: Do you understand your unit economics? Will you generate enough profit each month to maintain payroll? Are you on track to be able to make key hires as your company’s needs expand? Have you taken care of all the legal requirements associated with starting a business? If the answer to any of these questions is “no,” you’ve got work to do to keep your business afloat. Once your business has successfully graduated the startup phase, it should be entering a period of survival or gradual growth. At this point, you should be fine-tuning your business model and generating income consistently. To solidify your place in the marketplace, you’ll have to spend on sales and marketingefforts, which might require more money than you’re currently generating. That’s why, at this stage, you should also be ready to invest some money into the business or seek outside funding. Each investment route has its pros and cons, so it’s a decision you’ll want to weigh carefully. Either way, make sure you can stabilize your business at this stage before trying to expand to the mass market. If all goes well in the growth and survival stage, your business will be thriving. If this is the case, you might be able to begin a period of rapid expansion, such as pursuing new markets and distribution channels in order to capture a larger market share. Careful planning and expansion can help you avoid becoming stagnant. On the other side of the coin, if things are not going well and your business is not thriving, you may be experiencing decline. To head off decline, you’ll need to undertake renewal efforts to save the business. How do you know if you are in decline? It can be tough to figure out, since most business owners don’t realize they’ve entered a period of decline until they are already in it. But if your revenue has declined for three consecutive quarters, you may have entered a period of decline up to two years ago—and it’s now time to take action. Take a look at how the market is changing, and look for ways in which you can innovate and adapt. Starting a business is a huge challenge, but being aware of—and tracking progress through—the business life cycle can help you to more effectively take it on. 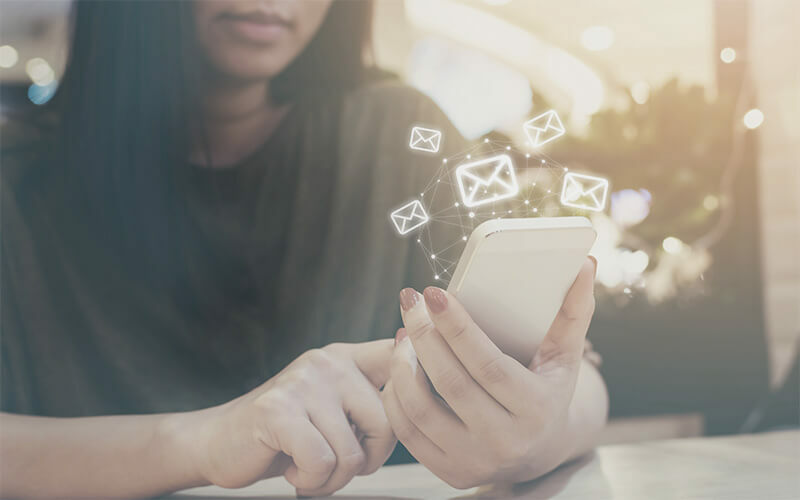 Luckily, technology like business intelligence can help small business owners keep track of the right data and metrics to grow their companies through each stage. 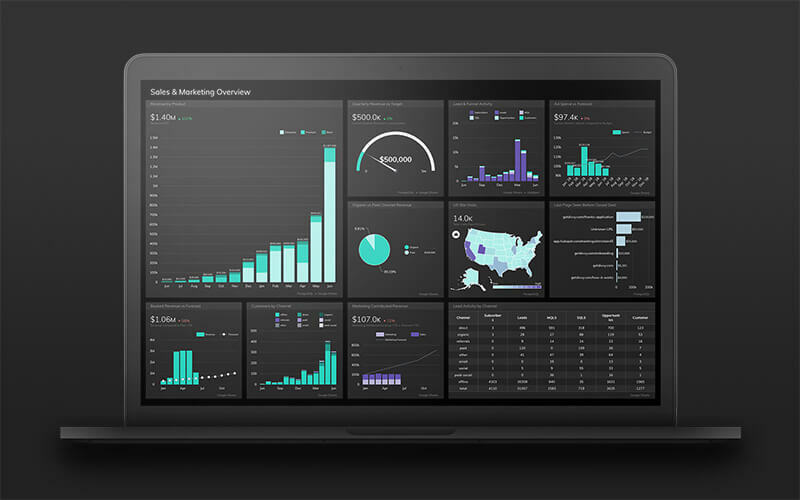 To learn more about how business intelligence can help you, request a free demo of Grow here.